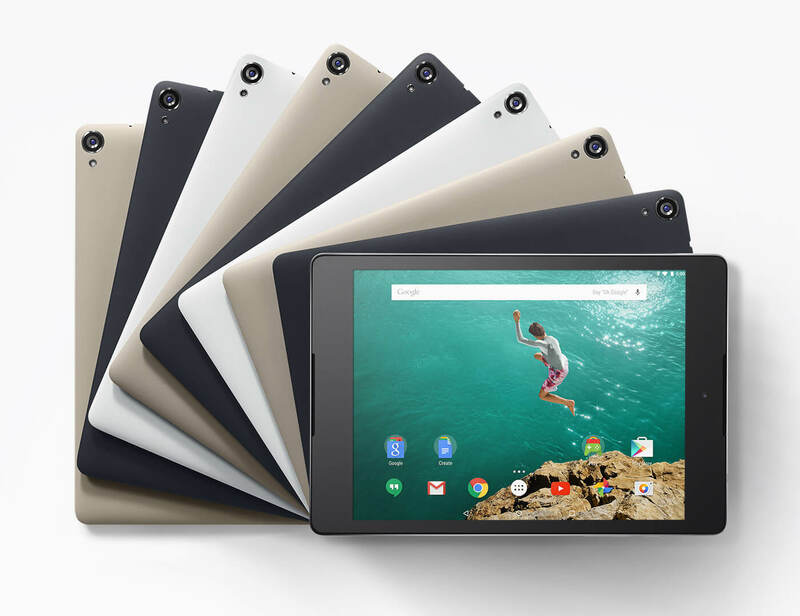 While it is expect that we will see a new Nexus tablet at some point this Spring or Summer, you can still pick up the late-2014, HTC built Nexus 9 tablet and at a great price. Over on Amazon you can pick up the 32GB, Wi-Fi model for $299.99. Originally this model sold for $479.99 so you are saving $180. Keep in mind too that the Nexus 9 has already been upgraded to Android Marshmallow (and you get the updates fast since this is a Nexus device) and it is eligible to be upgraded to Android N when it is released so you are somewhat future proof for the next year on this tablet. For almost any of your tablet needs, this tablet has the performance to meet the needs. It is powered by Nvidia Tegra K1 dual-core processor running at 2.3GHz, has 2GB of RAM and this model is the 32GB of storage unit. It has an 8.9″ display that renders at 1536 x 2048, giving you a pixel-per-inch of around 281. All of this in a package that is 8.98 x 6.05 x 0.31 in in size and weighs 14.99 ounces. To put this price in perspective, if you go back to Christmas time last year, the 16GB model was $299 so you are effectively doubling your storage capacity at the same price. Amazon has not indicated any time limit on this sale but as these things tend to go, it is likely until they run out of stock on them.